This brand-new show from Textile Events is to be launched this January in the USA. Texfusion -New York will cater for European and international high-quality fabric and accessory manufacturers. 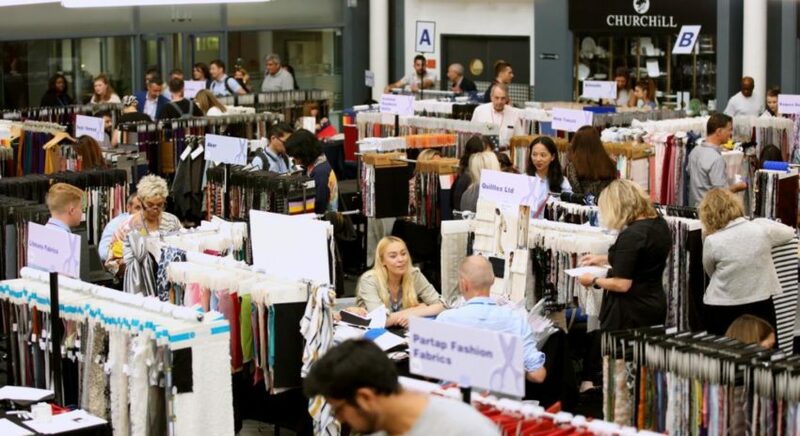 With around 100 exhibitors, the show will be held at the Penn Plaza Pavilion, centrally located just off Penn Station and the Madison Square Garden. New York is the fashion capital and apparel manufacturing hub for the East Coast and is the ideal place to launch a new textile exhibition.